Pre-Shipment Inspection (PSI) is an essential element of supply chain management. PSI is also referred to as a Final Random Inspection (FRI). When 80% of your order is complete, an inspector visits the factory and uses industry standard processes to comprehensively review and test your product, ensuring it meets agreed upon specifications. 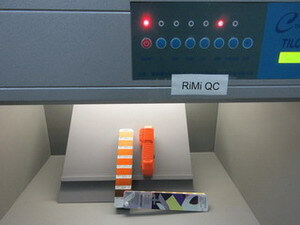 For all inspections, RiMi QC uses the internationally recognized ANSI/ASQC Z1.4 statistical sampling procedure, these comprehensive criteria cover functionality, performance, durability, overall appearance, and dimension.